Colorite is a custom compounder specializing in medical grade formulations. 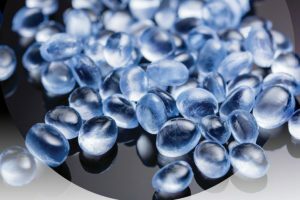 Engineered for extrusion, injection molding, blow molding and film applications, these compounds are formulated to provide exceptional clarity, superior heat stability and excellent processability. 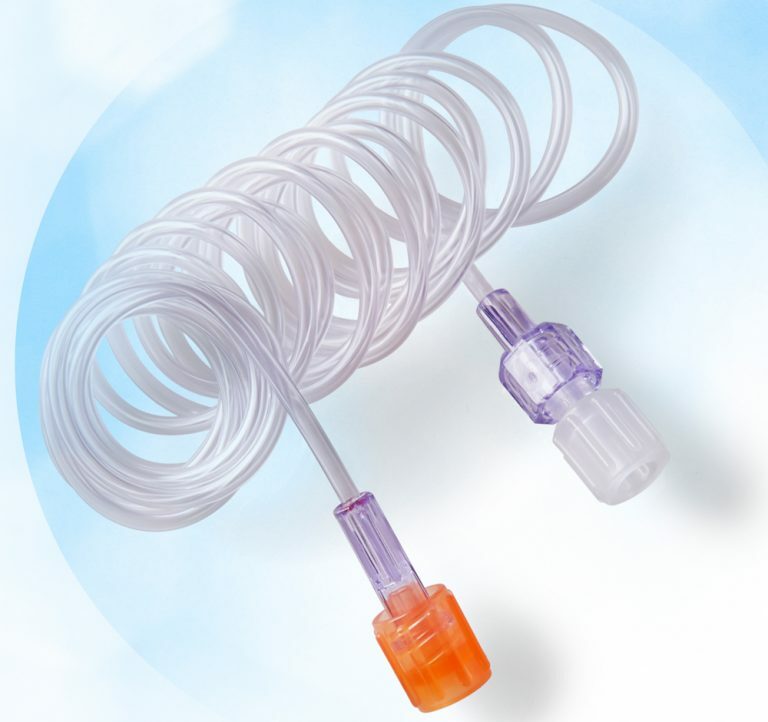 The company is known as the global leader in clear polyvinyl chloride (PVC) compounds for medical devices. We offer compounds in a full range of hardness from 35 shore A to rigid. 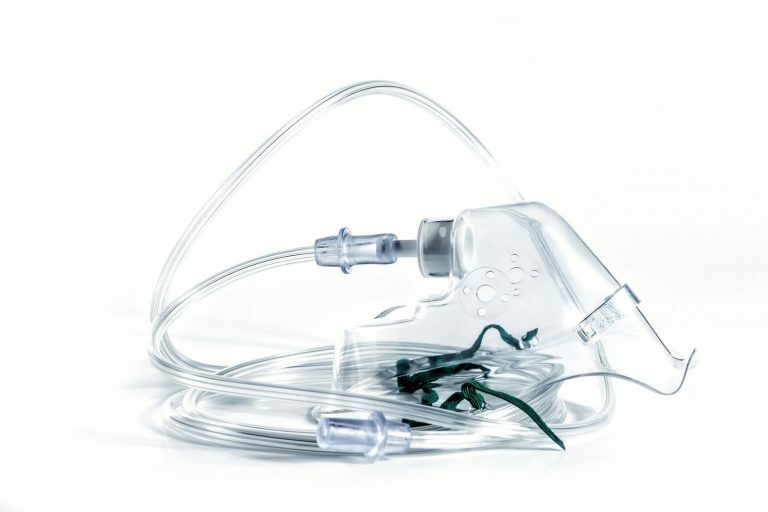 All medical grade compounds are designed to meet the strict requirements of USP Class VI and ISO 10993 standards for medical devices. 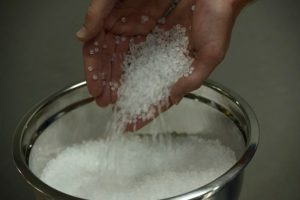 In addition, we offer a wide variety of compounds using raw materials that are in compliance with the U.S. Food and Drug Administration for food packaging applications under Title 21 of the Code of Federal Regulation. 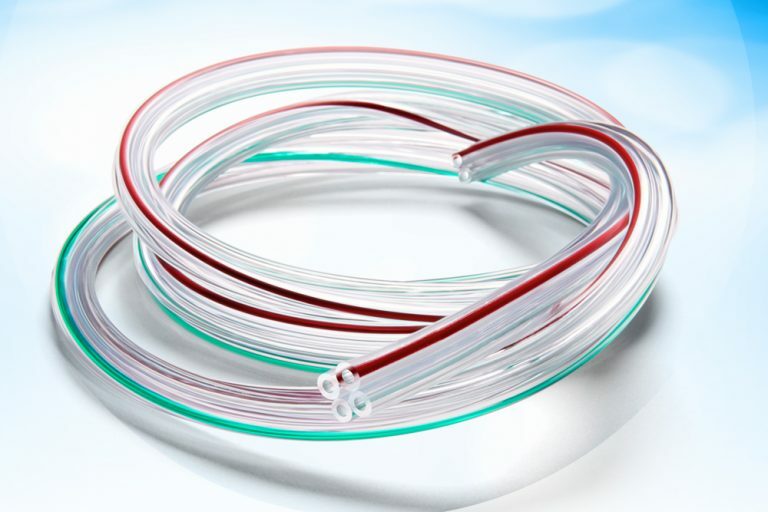 Ethylene oxide (EtO)/gamma compounds are clear medical grade formulations that provide exceptional clarity, superior heat stability, high flow characteristics which are suitable for both EtO and gamma sterilization processes. 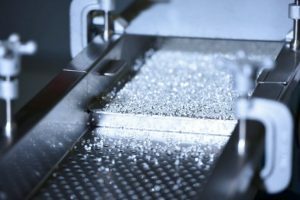 These compounds are designed to process at normal operating conditions on standard extrusion or injection molding equipment. Available in flexible and rigid formulations. Elastichem™ compounds are translucent (self-frosting), flexible, vinyl formulations designed to offer improvements over standard vinyl formulations such as: increased durability, enhanced physical properties, improved compression recovery and soft textured feel. These compounds are available in 35 to 85 shore A hardness. Flexchem™ compounds are translucent, flexible, vinyl formulations designed to offer an alternative to silicone in various applications. These compounds incorporate a non-phthalate plasticizer system for use in medical devices applications, ranging from 35 to 65 shore A hardness. Self-Frosting compounds are chemically frosted to offer a smooth, uniform, reproducible, low gloss, low friction surface on the final product. Radiopaque compounds are available in a wide range of durometers and plasticizer types. These compounds can be customized to a specific percentage of opacity and color. Regulated compounds include a complete range of vinyl compounds designed to meet the strict requirements of NSF and 3A Dairy approvals by offering low taste and odor formulations as well as low extractable properties. These compounds are also available in foam and non-foam formulations for use in the beverage industry where high speed extrusion in the production of “crown” and “cap” liners is required. General purpose compounds include a wide range of general-purpose vinyl compounds suitable for applications requiring properties such as ultraviolet resistance, fungus resistance, flame retardant, low temperature and chemical resistance for both interior and exterior applications. These compounds are used in applications such as suction cups, furniture trim, point-of-purchase displays, vacuum cleaner parts, wire insulation, gasoline-resistant tubing, boat dock bumpers and fence coating, just to mention a few. These compounds are formulated for injection molding or extrusion, whichever is required. 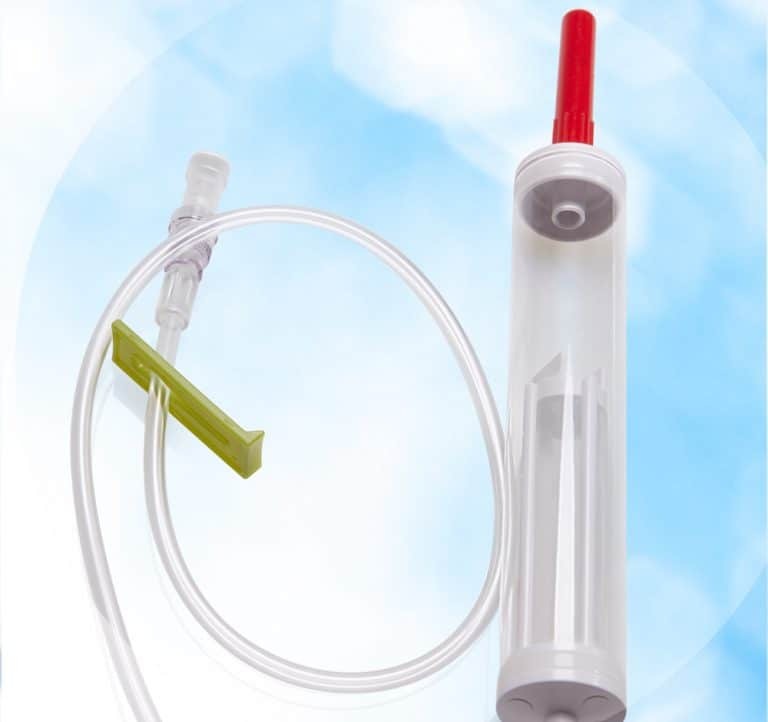 Cellene™ thermoplastic elastomer compounds are suitable for a wide variety of uses in medical devices, packaging and other regulated markets. Cellene™ compounds are formulated to be silicone, latex, phthalate, halogen and PVC-free using FDA-compliant raw materials to meet USP Class VI and ISO 10993 standards. Can be readily bonded /adhered to a range of polymers including polycarbonate (PC), acrylic and acrylonitrile butadiene styrene (ABS).